Unsurpassed for full-race use, yet its infinite tunabilty by way of interchangeable calibrated parts allows it to be tailored to suit many engine applications. An ever popular choice with Mazda Rotary, VW & V8s running twin or quad carburettors. 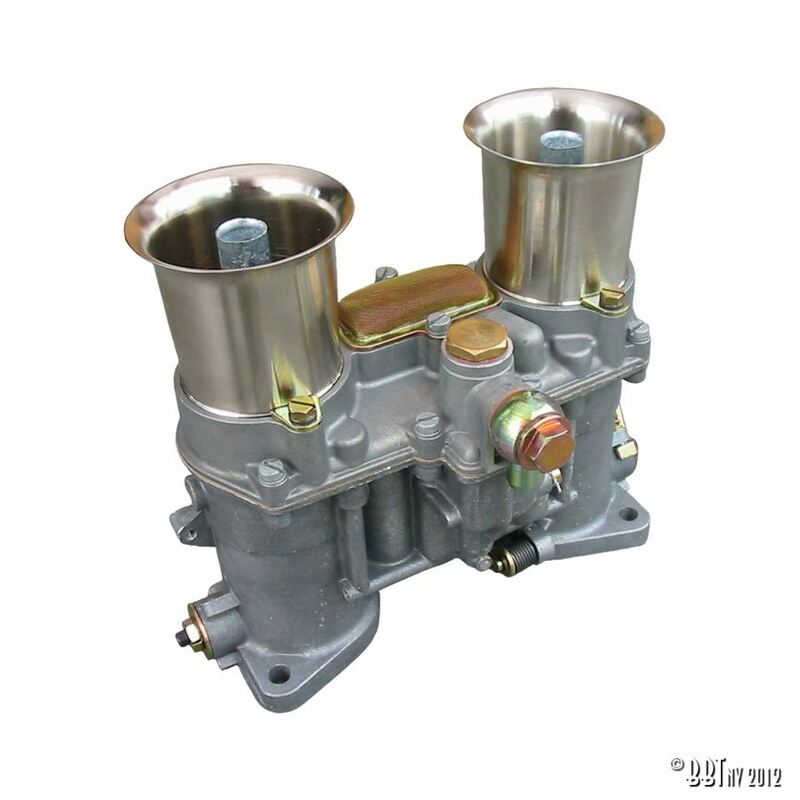 Genuine European "made in Spain" Weber carburettor manufactured to precise tolerances.